Norwegian flight attendants are bringing a lawsuit against European budget airline Ryanair, reports Newsinenglish.no. Requiring employees to pay for their own training, uniforms, ID badges, and any in-flight meals or snacks eaten. No extra pay for holiday or weekend work. 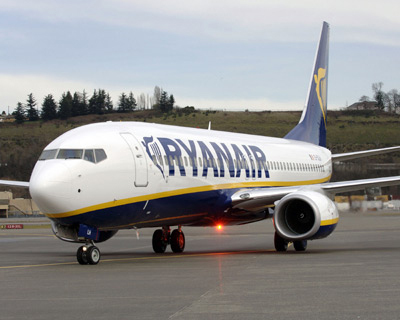 No sick leave allowed, and planned vacation time could be cancelled at any time without notice by Ryanair. Employees could be moved at any time from their base airport, and have to pay for the move themselves. Ryanair CEO Michael O’Leary flew to Norway to defend his company, saying that the people suing him were “two cabin crew who were unsuccessful and dismissed,” and that 8,500 people were working for the airline of their own free will. Is Lufthansa the Next Ryanair?